I was initiated into the mysteries of the spindle moulder around 20 years ago or so. I dimly recollect this particular machine was an ancient, brooding, squat slab of ominous dark grey cast iron and steel, but apart from that, I didn’t know anything about it. I was also completely unaware of its fearsome reputation. Some years later, I was chatting to another maker who recalled the time he was innocently using a pillar drill some 15 feet away from a colleague who was machining with an older style spindle moulder cutter block. He recalled hearing a dull thud a few inches from his ear and on turning to see where the noise came from noticed a cutter embedded in the door jamb. Since that time, I’ve heard various tales about the state of workshop walls located near a spindle moulder. 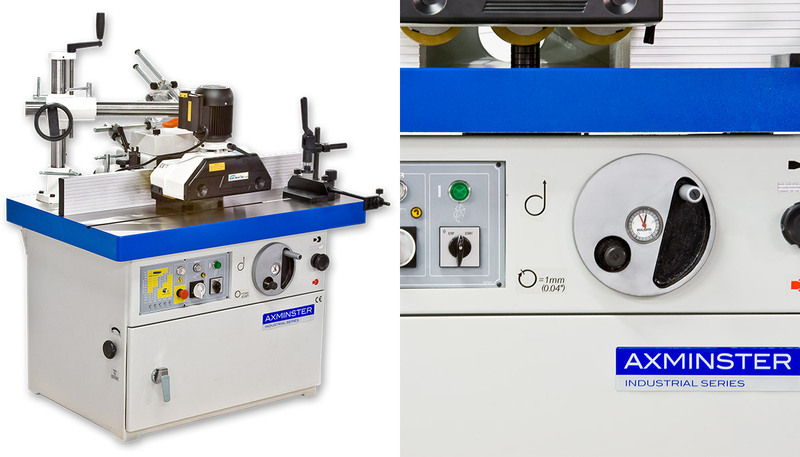 Using our modern Axminster WS1000TA spindle moulder as an example, with a 125mm dia Axcaliber block and a spindle rotation of 9,000rpm, each cutter has a peripheral speed of approximately 132mph! Although these tales of woe are slightly off putting, the modern spindle moulder is little different to its predecessors, but changes in the tooling regulations mean that in operation, it’s much safer to use. 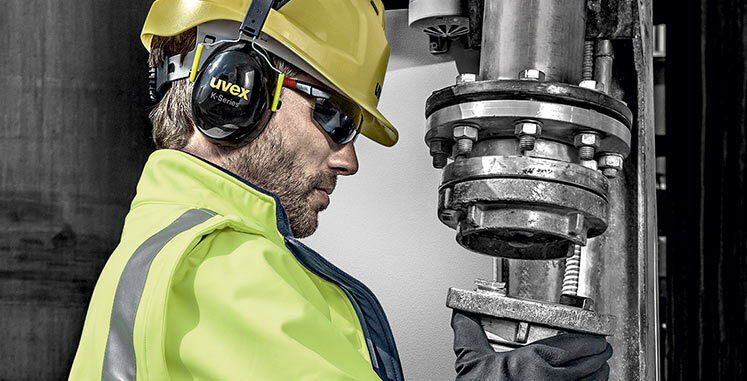 In broad terms, the regulations concerning the tooling state that each cutter must now be located in the cutter block by a pair of steel pins, meaning that it’s almost impossible for them to come loose. The pins also ensure that the cutters are perfectly aligned in the block while limiters also determine the depth of cut. The machine consists of a very heavy steel base and preferably, a dead flat, cast iron top for stability as well as damping. 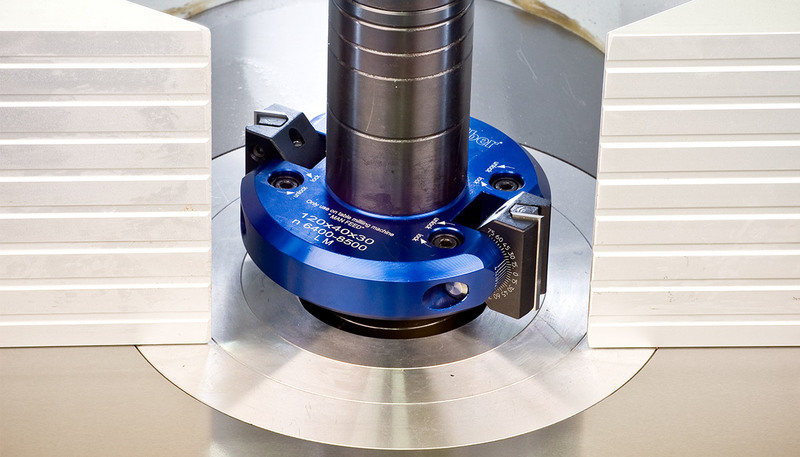 Through the top projects a vertical 30mm diameter spindle, onto which is bolted a block containing the cutters. The spindle is controlled by ‘rise and fall’ mechanism operated by a handwheel which determines how much and where the cutter profile cuts the timber. The motor is around 2hp; often more and bigger machines are three phase as shaping a large profile requires a lot of power. Spindle speeds vary from 2,500-10,000rpm and are changed using either a pulley belt system or direct electronic control. The maximum speed of rotation should also be engraved on the cutter block. A fully adjustable, sophisticated fence, hold down and guards determine the limits of the cut as well as preventing the operator’s hands from getting too close to the cutters. The guard’s main purpose is to provide pressure on the workpiece to hold it very firmly onto the table and horizontally against the fence. 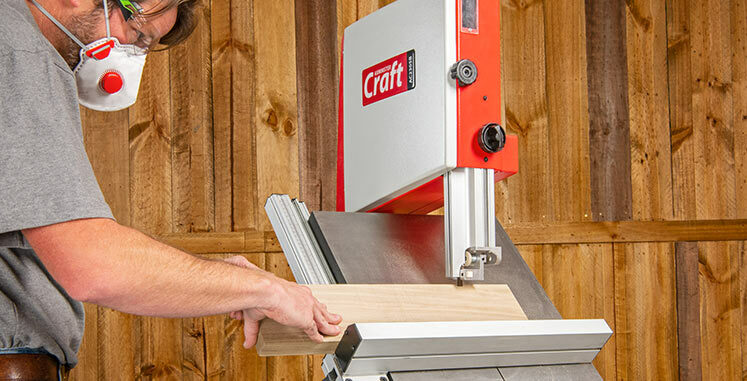 Compared to its smaller cousin, the router table, a spindle moulder is able to produce work with a much larger profile such as a crown moulding. The latter’s undoubted versatility is further increased as some machines now have the option of a spindle tilt facility, which on the WS1000TA ranges from +5° to -45°, as well as a sliding table with an optional square frame for added support when machining large panels. In common with all other woodworking machinery, a thorough knowledge of its operation as well as the instruction manual is mandatory and, should the prospective operator be unfamiliar with a spindle moulder, training sessions are also highly recommended. 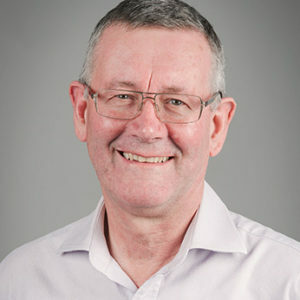 The other aspect is that the machine must be connected to an efficient dust extraction system as it’s capable of producing an enormous amount of waste. As may be expected, there’s a vast range of accessories and cutter profiles for these machines to cover every eventuality in the workshop. Perhaps one of the most useful is a power feed, for example the Co-Matic M3 which ensures that a straight run of material can automatically be machined at a steady rate with the operator’s hands kept safely at a distance as in many instances they need to be quite close to the cutter block and the high speed of rotation makes the blades invisible. The principal advantage of the power feed is a consistent finish as it eliminates burns and marks caused by pauses when the hands are changed as the wood is fed past the cutter block. As the work is held very securely, the risk of kickback is also eliminated. For curved work, another essential accessory is the Ring Fence, where the standard hood and fence is removed from the machine’s table. It’s then replaced with the fully guarded Ring Fence which then allows uninterrupted access to the cutter block and in common with all other procedures on this machine, great care must be taken with setting up and when in use. The spindle moulder is a machine for the trade as it is too large and heavy for a hobbyist’s workshop. They also require a 20A supply which may be beyond the capacity of a domestic supply unless alternative arrangements are installed. 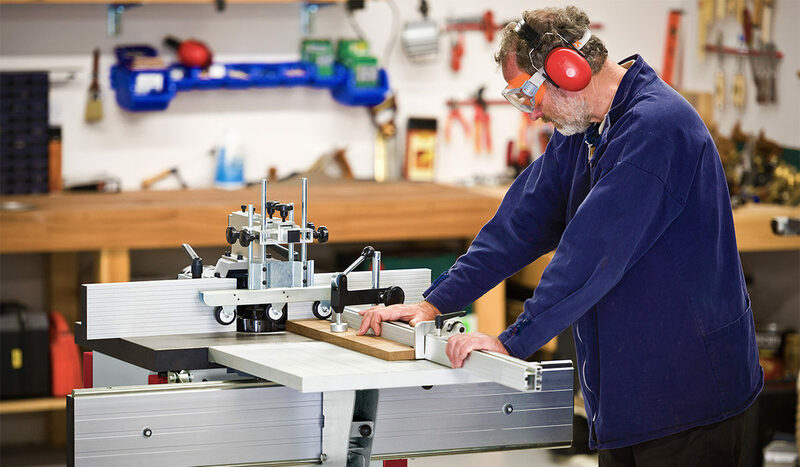 Instead the amateur or hobbyist is much more likely to own a router table though it has to be stressed that the same H&S aspects need to be respected. The router table is generally smaller, lighter and uses a standard ½” router as the power source. As such, smaller capacity work is produced, though it’s very often the case that a trade workshop will have both machines for larger and smaller applications. Owing to the smaller diameter cutters, a router cutter rotates at around 20,000+rpm, but the peripheral speed of a tip compared to the spindle moulder may be a little slower. 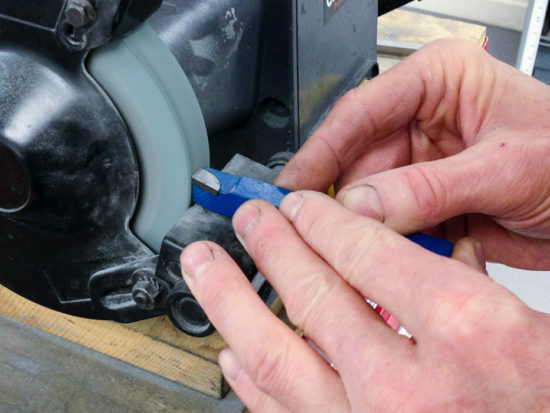 This is dependent on the diameter of the router cutter; for example, the tip of a 50mm diameter cutter rotating at 18,000rpm is travelling at 107mph – more info . Whilst the larger capacity of the spindle moulder enables bigger projects to be machined, the small diameter of a router bit will follow a template in a tight inside curve that a spindle moulder cutter could never hope to achieve. Finer, smaller work like fitting splines to a box or picture frame is far better done on a router table and one can also be built into a bench space used for other work or even folded up out of the way, whereas a decent sized spindle moulder takes up a lot of permanent workshop space. 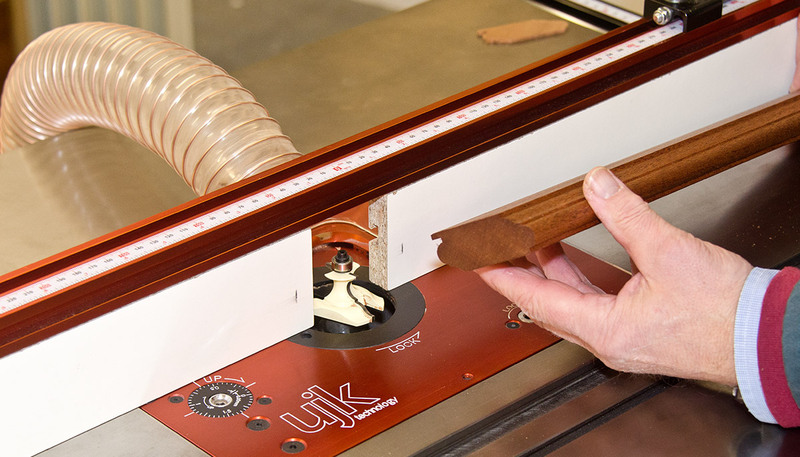 The spindle moulder is unquestionably an immensely useful and versatile machine and ought to be part of any trade workshop. Though once possessed of an unenviable reputation for throwing cutters across the workshop at high speed, the changes made in the regulations concerning the tooling mean that this is now undeserved, though all pertinent H&S precautions and good working practices must still be strictly adhered to. A small spindle moulder is more efficient at taking on the bigger projects, but if most of the furniture produced in a hobbyist’s workshop is small scale and detailed, then a good quality router table with a cast iron or phenolic top will offer better opportunities.